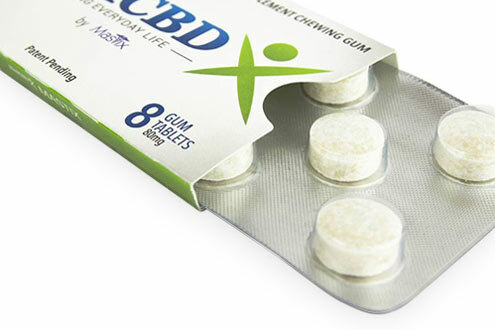 These CBD Mints are an alternative to swallowing pills and dissolve in the mouth just like a breath mint. 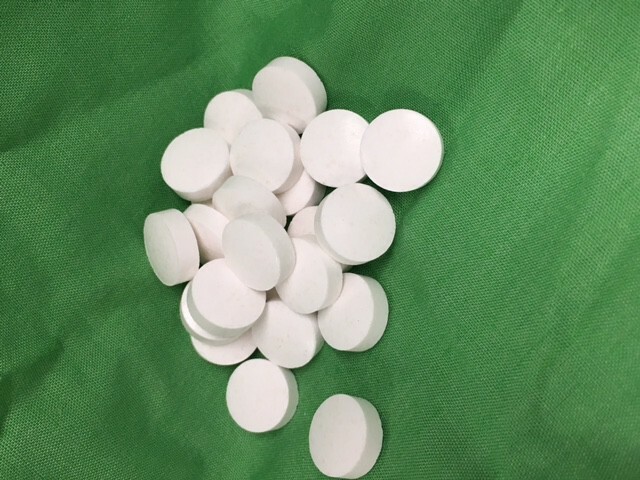 Each lozenge contains 5mg of CBD from CO2 extracted hemp oil. The suggested serving is to consume at least two lozenges daily. The lozenge also functions as an after meal breath mint whenever needed. Introducing CBD Mints. What does your ideal CBD product look like? For many Americans, the answer isn’t a pill, capsule, or beverage, but rather a portable, easy to consume, and discrete product that provides all of the health benefits of CBD without any of the discomfort of traditional oral dosage forms. 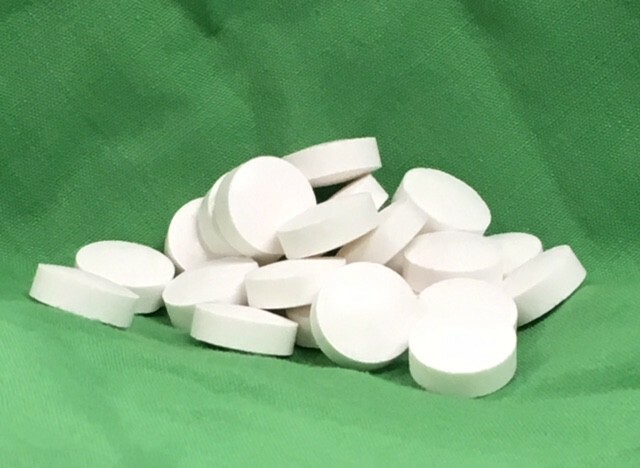 Our CBD infused lozenges or mints are a game changer in the CBD edibles market, offering consumers an alternative to standard CBD delivery methods all in one tasty breath mint. The CBD lozenges come in a cool mint flavor, and dissolve in your mouth exactly like a typical breath mint would. The difference comes in its ingredients. Each of the CBD chewables contain 5mg of high quality CBD from CO2 extracted hemp oil. 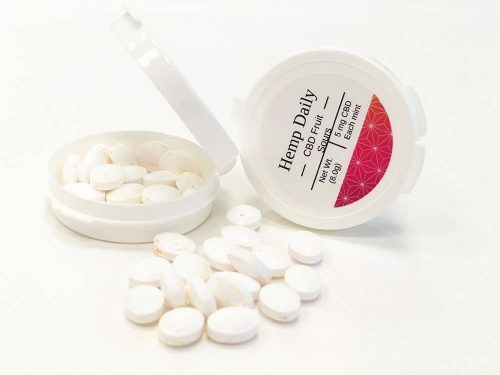 Because of the low dose, you can safely and comfortably consume two or more of the CBD lozenges a day as a means of relief for the daily aches and pains that result from inflammation as people age, or even just as a post meal breath freshener. 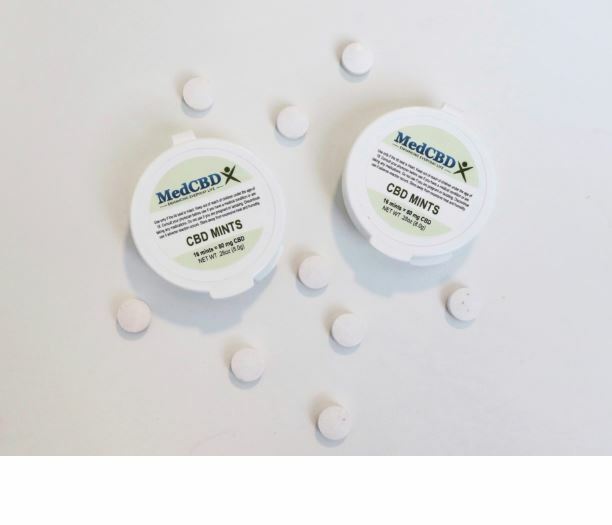 Our goal at MedCBDX is to provide consumers with safe and effective alternatives to traditional oral CBD products like pills, capsules, liquids, and gummies. In achieving this, we set out to create innovative CBD products that offer all of the benefits – and none of the drawbacks – of the more common delivery methods. 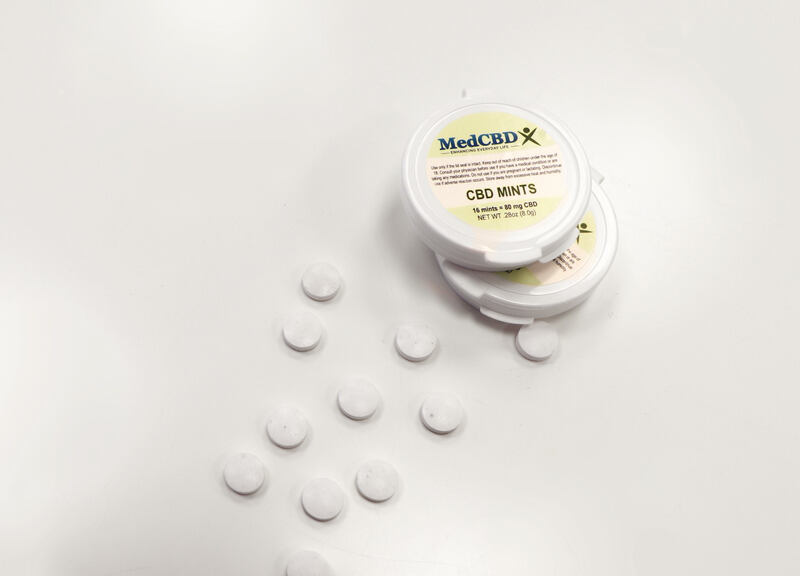 Our CBD tablets don’t just offer a superior delivery method though; they’re also formulated to be extremely more efficient in bringing active, beneficial CBD into your system. The CBD lozenges bypass this process. The tablets are created to dissolve quickly in your mouth. When you place one of the lozenges in your mouth, the CBD is absorbed by your oral mucosa (inside of the mouth), and not your digestive system. Getting absorbed through your oral mucosa instead of your digestive tract means that the CBD maintains higher levels of bioactivity, bringing you a more active dose. Based on a CBD lozenges review of our products, we understood that this is what consumers are looking for – a quick acting, highly effective delivery method that actually does what it says it’s going to do. Act Now For A Special Offer!